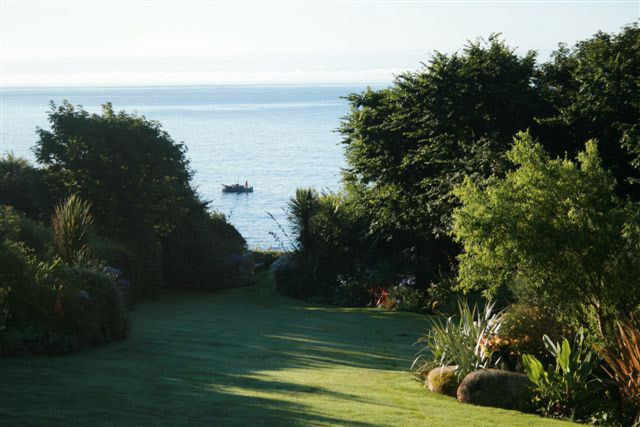 There are many stunning Cornish gardens to visit. As keen gardeners ourselves, we will point you towards the famous ones as well as some of the smaller privately owned gems that open by appointment. On the Penwith Peninsular the National Trust has Trengwainton, Trewidden and the gardens on St. Michaels’s Mount. 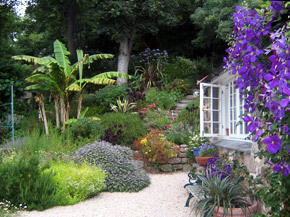 The Minack has a fabulous sub-tropical garden climbing the cliff behind the open-air ampi-theatre. 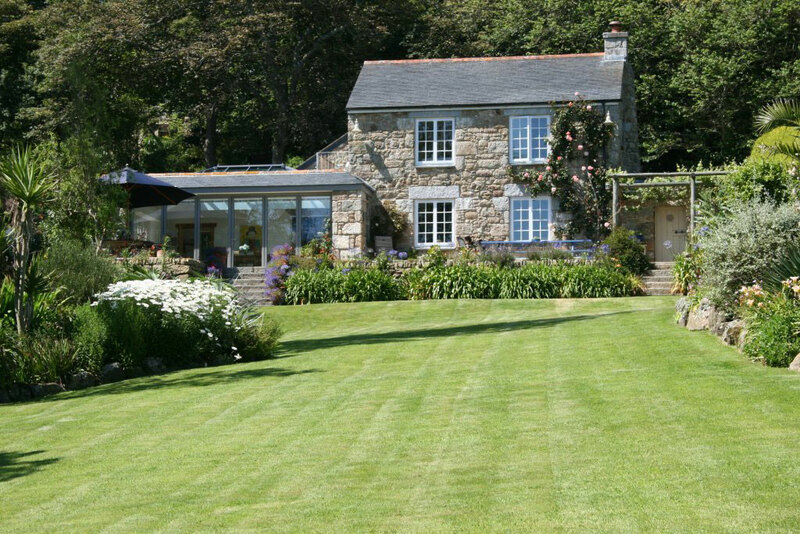 A little further afield are the delights of Tremeneere, Trelissick, Heligan, Glendurgan and Trebah to name but a few. The world-famous Eden project is another place to explore for a day. Our Spring comes early and the gardens are at their very best in April and May.